It's that time of year again when the attention in the state of Kentucky turns to the Kentucky Derby. With last night being Thunder Over Louisville, the official opening of the Kentucky Derby Celebration, Derby planning is in full swing. 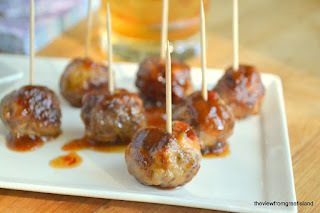 Food plays a huge part in Kentucky Derby celebrations, and each year my most popular posts are menu ideas for Kentucky Derby parties. You can see the previous two years menu ideas by visiting those older posts here and here. 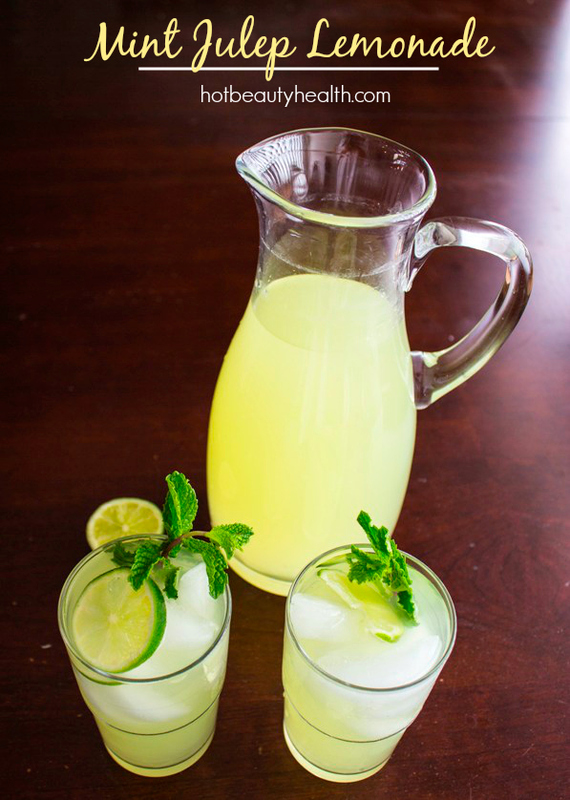 And now it is time to look at the new recipes that are perfect for your Kentucky Derby party! This Hot Brown Dip from Cupcakes and Kale Chips puts a fun spin on the traditional Kentucky Hot Brown and makes it much more party friendly. The Mint Julep is a Kentucky Derby staple and this Mint Julep Lemonade from Hot Beauty Health is an alcohol free version of the drink that can be enjoyed by party goers of all ages. 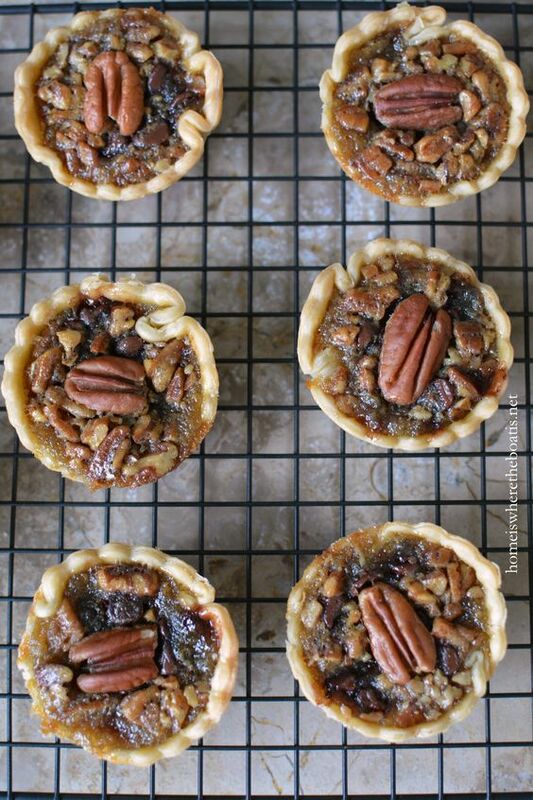 No Kentucky Derby party is complete without Derby pie and these Mini Derby Pies with Bourbon Whipped Cream from Home is Where The Boat is are the perfect size for the food table at your Kentucky Derby party. 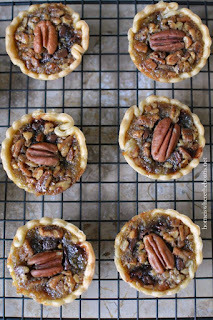 Another party friendly and crowd pleasing way to get a taste of Kentucky Derby pie onto your Kentucky Derby party menu is with these Kentucky Derby Pie Cookies from Theringers. 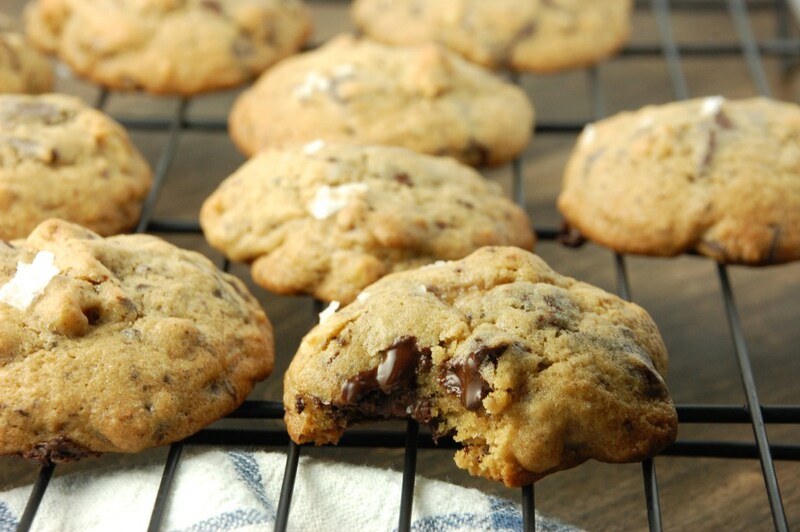 These cookies pack all of the taste of a Kentucky Derby pie into a fabulous finger food! Kentucky is known for it's bourbon and bourbon is a staple of the Kentucky Derby. These Bourbon Cocktail Meatballs from The View From Great Island are a great way to bring a taste of bourbon to your Kentucky Derby Party menu. 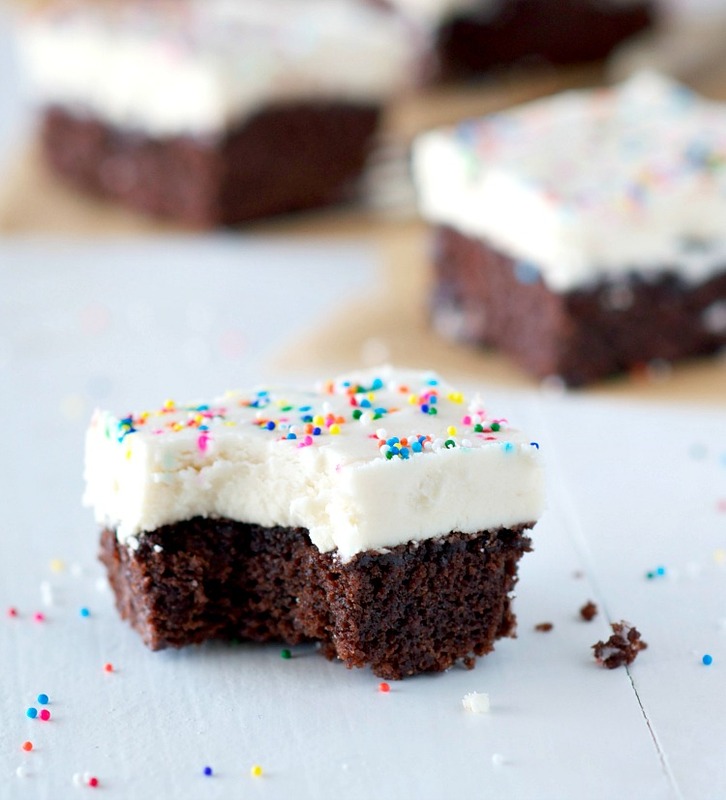 Another fun and delicious way to bring a small taste of bourbon to your Kentucky Derby party is with these Derby Day Bourbon Brownies from The Seasoned Mom. Woodford Pudding is another traditional Kentucky dish and has earned a spot on any Kentucky Derby party menu. 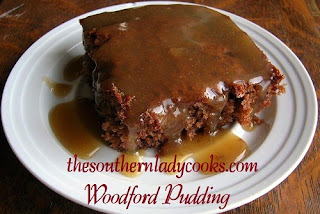 This Woodford Pudding from The Southern Lady Cooks is a fabulous recipe and one that you will want to make. Wonderful and fun ideas here for a great party! I have never been to, or hosted a Kentucky Derby party...but this sounds like I should soon!